Ask about our FREE Lifetime Whitening!!!!! We would like to welcome you to our office. We take great satisfaction in helping you maintain optimal oral health. 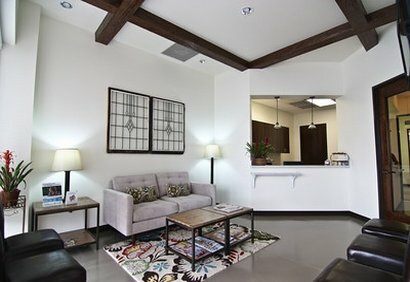 Our practice is devoted to comprehensive and preventive patient care to Waller, Hempstead, Hockley, Prairie View, Brookshire, Tomball, Magnolia and Cypress, Texas. Dr. Herber graduated from Waller High School in 1995. She continued her education at Texas A&M University majoring in Nutritional Sciences. In 2003, she graduated from UT Health Science Center Dental School in San Antonio and began to practice dentistry. "Visiting Towne Dental & Orthodontics gives my family and me more reasons to smile." 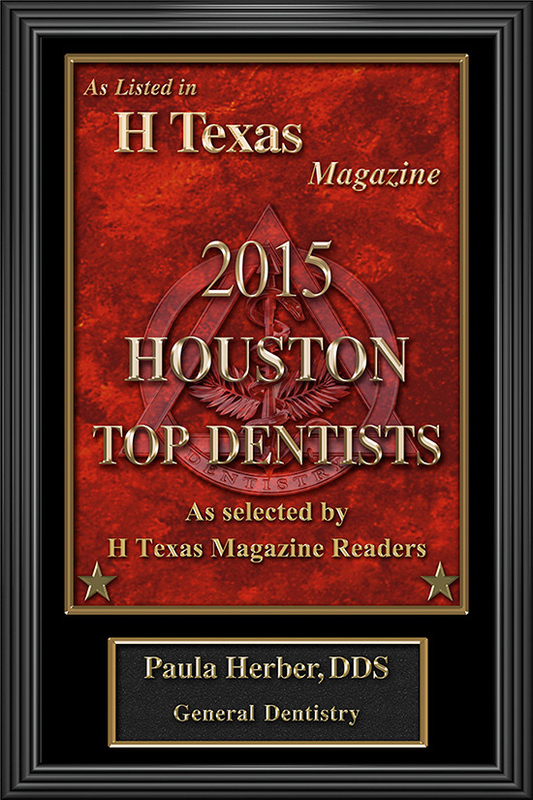 "Dr. Herber provided me with excellent care when I needed it the most."